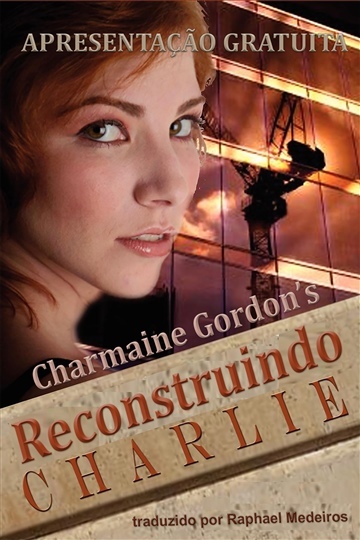 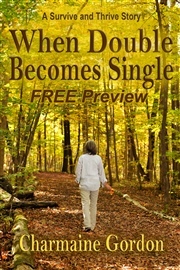 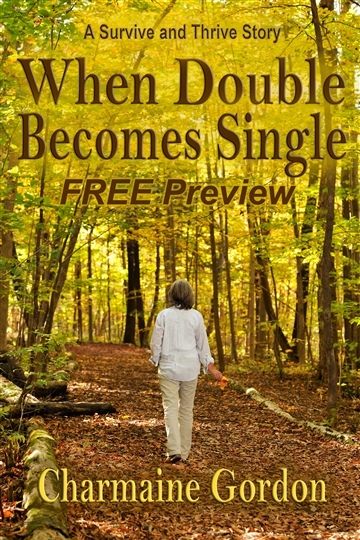 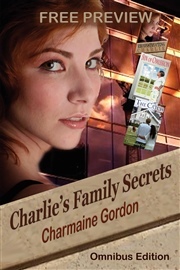 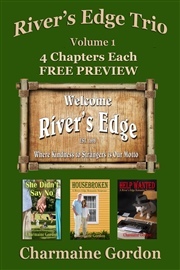 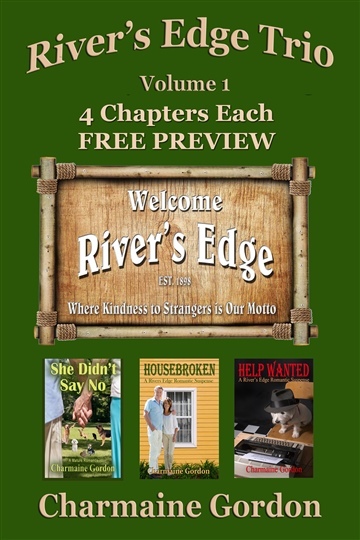 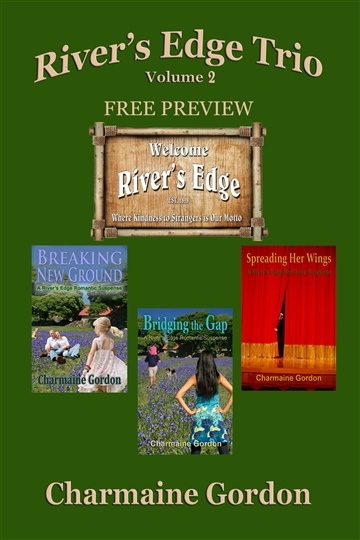 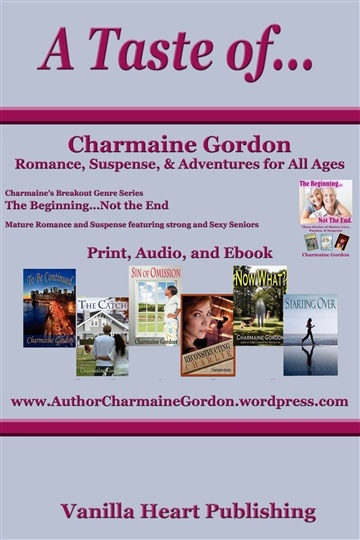 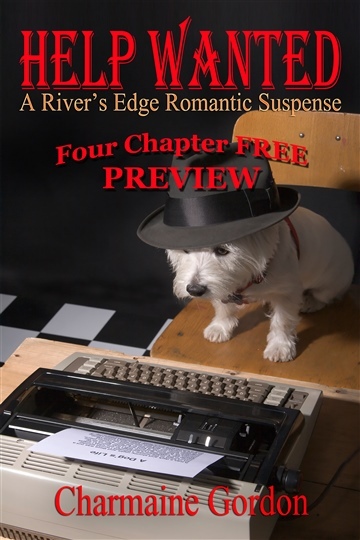 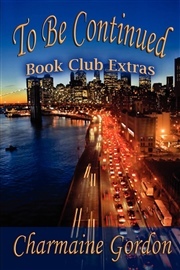 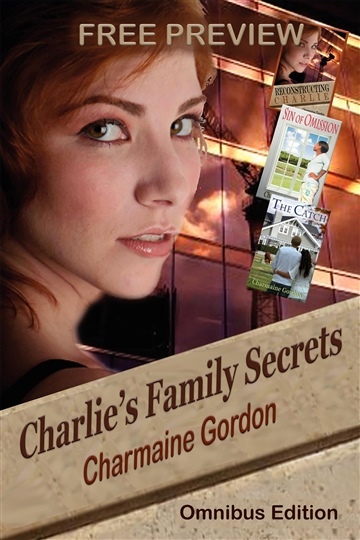 This Charmaine Gordon sampler is free for your enjoyment. 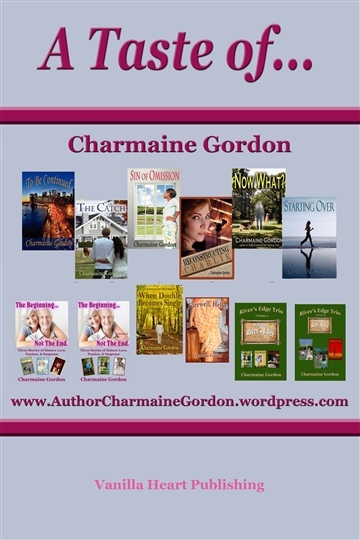 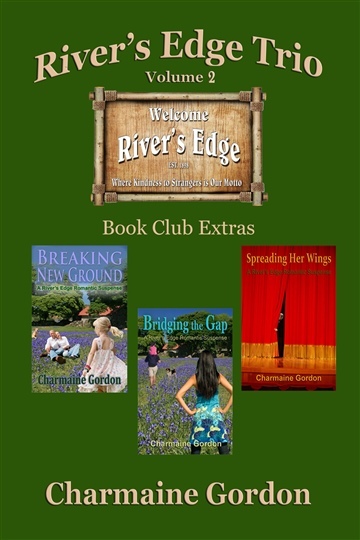 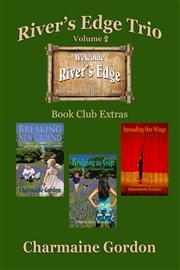 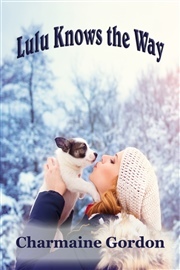 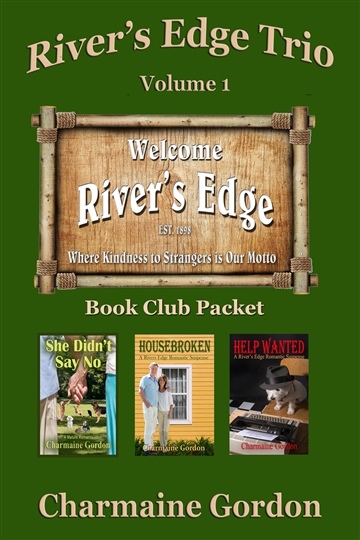 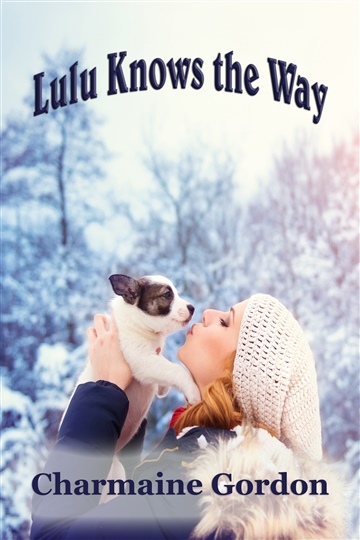 All of Charmaine’s great books are available in both print and ebook editions for every reading device, through online retailers and in select bookstores around the world. Audiobooks available at Amazon, iTunes, and Audible.